Once again, as I continuously try to find my way with this blog, I have made a few changes. The regular Cardinal Watch posts have stopped for a few reasons: the information I shared in them is readily available on the Internet anyway, and note of the events (a death or an 80th birthday) is just as easily made via other social media. I will continue to do the latter, of course. Instead, starting today, I will continue to mark events with a monthly post looking back at the previous month. For I do think that they are good to notice. Of course, if events warrant, more extensive posts can always be written, and I have little doubt I will do so, especially where it concerns the Dutch Church. 5 September: Francisco Javier Cardinal Errázuriz Ossa turns 80. One of the members of Pope Francis’ advisory council, Cardinal Errázuriz is by no means retired. 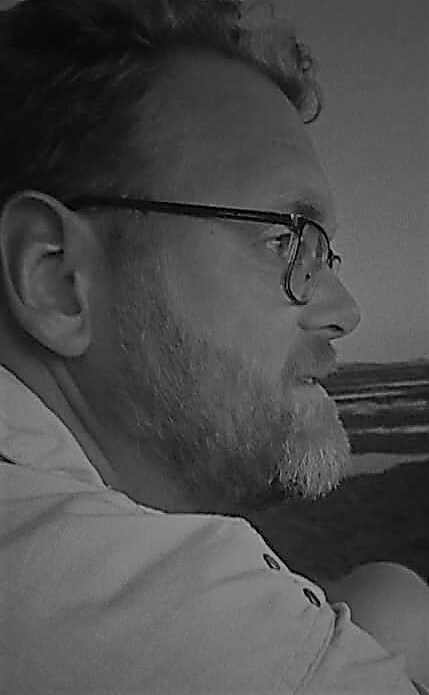 A priest of the Institute of Schönstatt Fathers, he was Secretary of the Congregation for Institutes of Consecrated Life and Societies of Apostolic Life from 1990 to 1996. Retaining his title of Archbishop, he became Bishop of Valparaíso in Chile in 1996 before moving on the nation’s premier see of Santiago in 1998. Blessed Pope John Paul II made him Cardinal-Priest of Santa Maria della Pace in 2001. Cardinal Errázuriz retired in 2010. 9 September: Bishop Werner Radspieler retires as Auxiliary Bishop of Bamberg, after having fulfilled that function since 1986. His retirement was marked in true Bavarian style on the 29th. 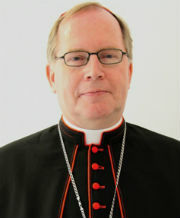 17 September: Archbishop Robert Zollitsch retires as Archbishop of Freiburg im Breisgau. 21 September: Archbishop Jean-Claude Périsset retires as Apostolic Nuncio to Germany. Turning 75 next April, he had been the Nuncio since 2007. Before that, Archbishop Périsset served as Adjunct Secretary of the Pontifical Council for Promoting Christian Unity (1996-1998), Apostolic Nuncio to Romania (1998-2007) and later also of Moldova (2003-2007). He will be succeeded by the former General Secretary of the Synod of Bishops. 24 September: Raffaele Cardinal Farina turns 80. The scholar-cardinal has performed a whole raft of functions, starting in 1977 as the Rector Magnificus of the Pontifical Salesian University, an office he held until 1983. From 1981 to 1989 he was Secretary of the Pontifical Committee of Historical Sciences and from 1986 to 1991 Undersecretary of the Pontifical Council for Culture.He completed a second term as Rector Magnificus of the Salesian from 1991 to 1997. From 1997 to 2007 he was Prefect of the Vatican Apostolic Library. Made a Bishop in 2006 and an Archbishop in 2007, he was Archivist of the Vatican Secret Archives and Librarian of the Vatican Apostolic Library from 2007 to 2012. Pope Benedict XVI made him Cardinal-Deacon of San Giovanni della Pigna in 2007. Since June of this year, Cardinal Farina is President of the Pontifical Commission for Reference on the Institute for Works of Religion, which oversees the Vatican Bank. 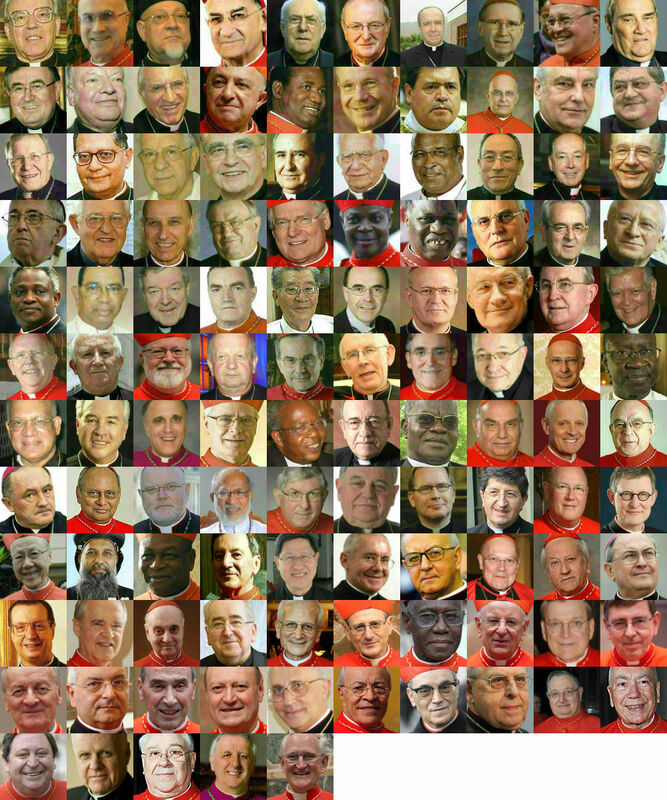 With the 80th birthdays of Cardinals Errázuriz and Farina, the number of electors stands at 110 out of 201 living cardinals. 27 September: Bishop Ernst Gutting, Auxiliary Bishop emeritus of Speyer, passes away at the age of 94. The socially active bishop was appointed auxiliary in 1971 and retired in 1994. 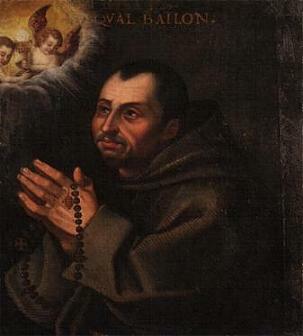 Much of his work dealt with strengthening the position of women in the Church and society. 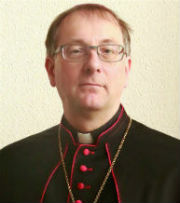 Bishop Gutting was the nestor of the German episcopate.